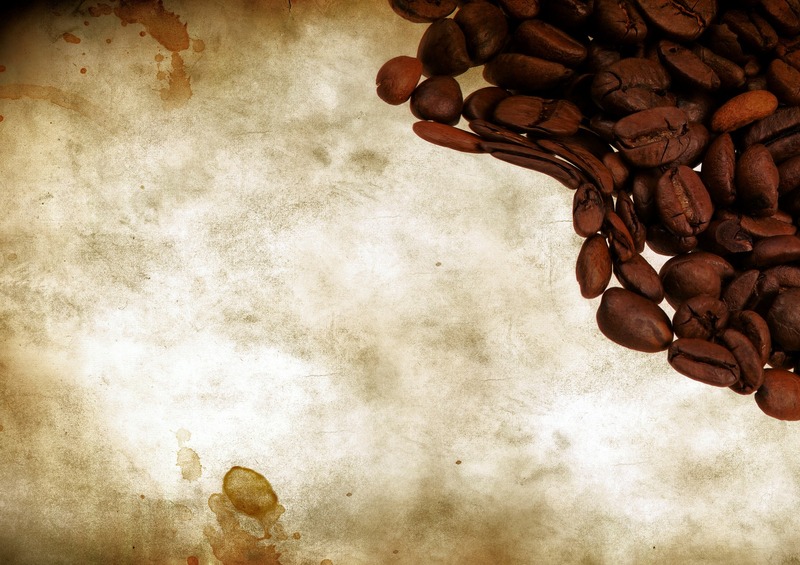 It’s true that coffee beans have been getting all the attention these days. We don’t generally think about the other parts that are required to make coffee, because we rarely see them in action, but have you ever wondered what happens to the cherries that were picked, in order to have the coffee beans extracted? Did you ever wonder where they go or how they’re used when they’re no longer a part of the process? The old answer would have been that they were discarded; left on the ground or in rivers where they would gradually begin to dirty the waters and pile up with nowhere to go. However, the new answer is quite different. Now, when you ask what happens to those plants, you’ll be happy to know that they’re being used in a much more eco-friendly way than they used to be. Check out this awesome story about the way one man decided to make a difference with the tiny berries that are responsible for our delicious cups of joe every day. A former Director of Technical Services at Starbucks, Dan Belliveau, made the observation one day that there was a huge amount of waste occurring through the process of creating coffee. He realized that the berries from which the coffee beans come were generally discarded after the beans were extracted. He wanted to see if there was something that could be done to avoid this waste, and he began working with the berry to see what kind of properties it had. After discovering that the berry could be made into a successful baking flour, Dan knew that he was onto something. According to the Coffee Flour website, 1 tablespoon or 10 grams of coffee flour has 7% of your daily recommended potassium, as well as 21% of your daily recommended dietary fibers! There are also 1.5 grams of protein, 4% of your calcium, and 13% of your daily recommended iron. Talk about packing a punch! Need something to compare the nutrition to? Coffee flour is said to contain 3x more iron per gram than a gram of fresh spinach, 5x more fiber per gram than whole grain wheat flour, and 38% more antioxidants per gram than a pomegranate. If you’re looking to improve your potassium and protein, consider that coffee flour is said to have 2x more potassium than a full banana, and 3x more protein per gram then fresh kale. Where has this stuff been all our lives?! Don’t forget that this ingredient is gluten-free, so everyone can enjoy it in its purest form. Don’t worry – even though it’s packed with nutrition, it’s still delicious! It also has less of a coffee taste in its flour form and more of a citrusy, floral taste that is perfect for making things like baked goods, pastas, sauces, and more. Aside from its awesome nutritional value, coffee flour has also had a very positive impact on sustainable development. With the newfound use for the coffee berries, there are now more jobs for workers, which in turn allows for economic expansion in these coffee-growing areas. The movement to using the coffee berries allows for more workers, a greater income, and increased job security. At the end of the day, all of these changes support more success in the community, and the ability for families to afford hospital care, schooling, food, and much more. Coffee flour is now in action, converting waste into benefit in Nicaragua, Hawaii, Vietnam, Mexico, and Guatemala. As mentioned, collecting these coffee cherries for other means has also reduced the amount of waste left over once the beans have been extracted. Where the berries used to sit and rot in piles, they’re now being removed from the areas. Not only does this keep the area clean, but it also helps to clean the streams where they gather, removing caffeine, aflatoxins, and ochratoxins from the water and soil, thereby helping the aquatic life, as well as the soil and trees that feed off of it. Coffee continues to be one of the largest exports in the world, so it should help to know that those leftover berries will no longer have to go to waste in order for us to enjoy our favorite brew. So don’t wait and make sure you have a great coffee maker to enjoy this wondrous drink as soon as possible.